The church's official position may be different than a church member's or leader's personal position. An individual shouldn't lose his free speech rights due to the church having a different official position. The church shouldn't lose its tax exempt status because of one individual who disagrees with the church's official position. Not being tax exempt could actually benefit churches. They would then be allowed to express partisan political preference without fear of losing their tax exemption. 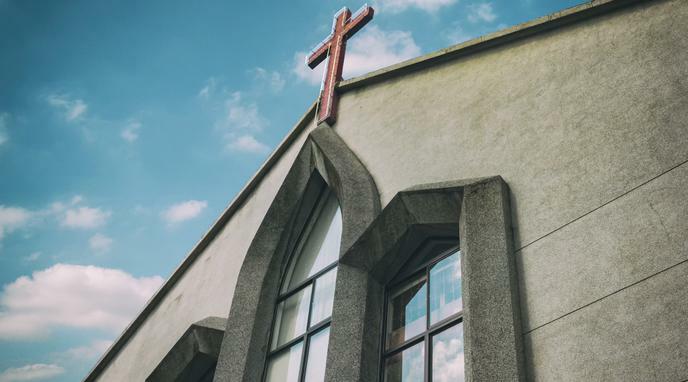 The external and unrelated work which is sometimes done by prominent officials within churches is of no relevance to the question of whether their activities should be tax exempt, any more than it would be with any other charity.